EP12 contains all the advantages of the EP11 but with the added benefit of being attached together at opposing ends of a lightweight yet durable plastic cord. 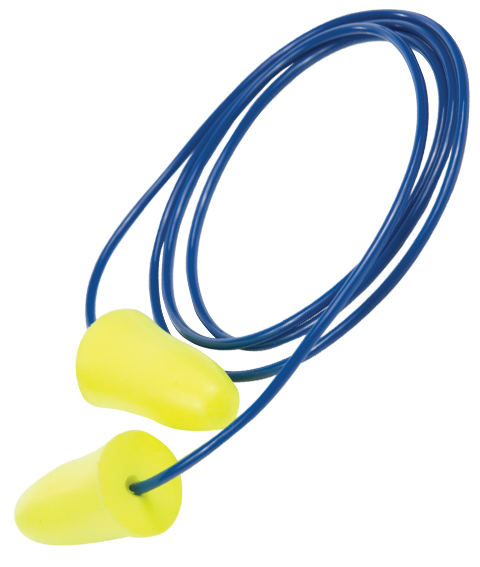 The cord allows for the ear plugs to be conveniently hung around the neck when not required and inserted again swiftly when necessary. Lightweight yet durable plastic cord.